Home Blog Hobby Drone Insurance – Do you Need Insurance for a Hobby Drone? 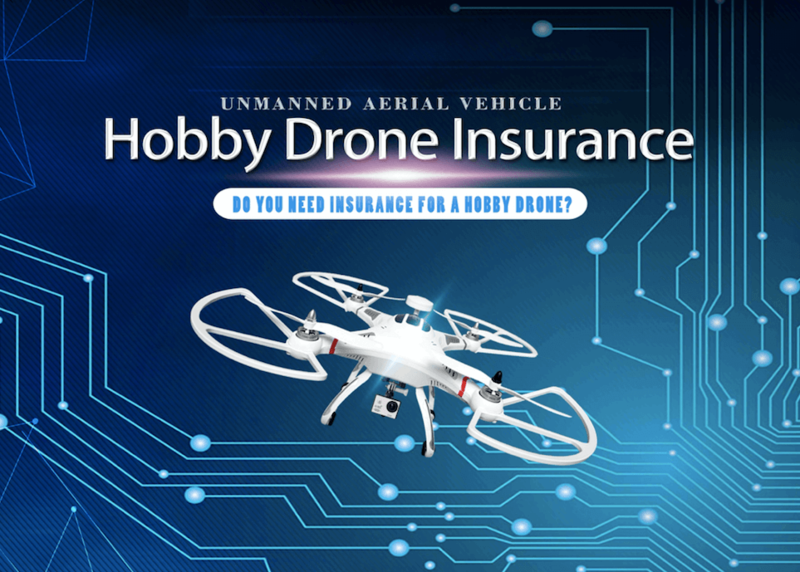 Hobby Drone Insurance – Do you Need Insurance for a Hobby Drone? 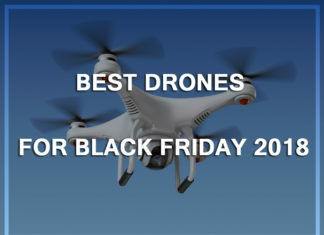 Drones are slowly getting popular day by day. People are using the unmanned aerial vehicles for different purposes. If you were operating drones for business purposes like real estate marketing, filmmaking, infrastructure inspection, etc, then it would be smart of you to get your drone insured. Because, you will not be able to work with your clientele until you show them that you are insured. 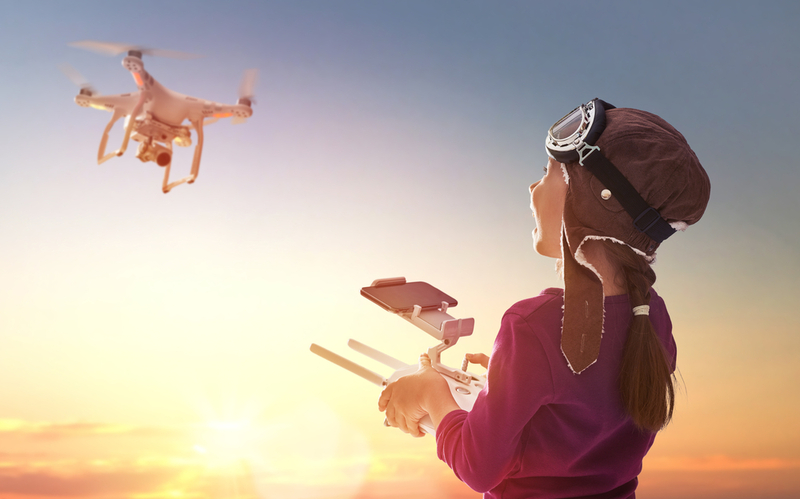 On the other hand, if you are just a hobbyist or a drone enthusiast and are using drones for recreational purposes; your hobby drone insurance will depend on certain factors. You might be thinking why I would need a $500 per year insurance coverage if I were just flying the UAV for fun. Unlike commercial drone flying, the need for hobby drone insurance is not simple and straightforward. Most of the drone insurance service providers does not offer drone insurance for recreational activities. However, those who do provide the coverage looks after several factors. Consider the following factors when deciding whether to get your drone insured. 1 How valuable is your drone? 2 Where do you fly your Drone and where do you use it? 3 Does the Drone Manufacturer provide any Coverage? 4 Do you need Insurance for a Hobby Drone? 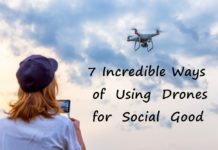 6 Why Buy Hobby Drone Insurance? How valuable is your drone? The sole purpose of getting insurance, whether for car, homes, or drones is to protect our valuable assets. 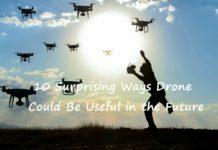 If the drone you bought is under $100, then it is simply clear that you have bought it for recreational purpose as a $100 drone is of no use for commercial purpose. Therefore, you should not consider your drone valuable, as it is not worth the hassle and cost of insuring it. In general, we advise you to think as much as you can before considering insuring a drone that is worth less than $500. On the other hand, if you own a Yuneec’s Typhoon H or a DJI Phantom 4 Pro, both of which cost a little over $1000, insuring it is a good idea. In this case, it does not matter whether you are using the unmanned aerial vehicle for fun. Hobby drone insurance will provide a cover for the high costs associated with repairing or replacing the drone in the event of an accident. 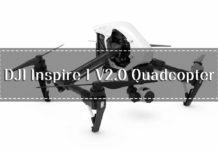 Overall, you should know that most of the entry-level recreational drones do not really need any kind of hobby drone insurance. 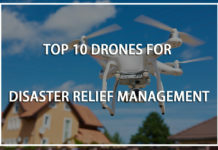 For starters, you are flying the drone either in your backyard or in the park or somewhere else for fun and if it hits a tree or a wall, replacing damaged parts is not that expensive. Moreover, you will also not feel that much of heartbroken if it is stolen or destroyed as the chances are you will buy a new one. 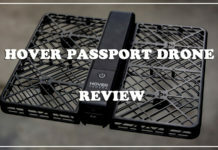 Nevertheless, if the hobby drone you purchased costs a little over $700 then you should worry about insuring it so that you can get the cover for replacements or repair costs without putting a hole in your wallet. Where do you fly your Drone and where do you use it? The next thing to consider when thinking about hobby drone insurance is the level of risk your UAV is exposed to. 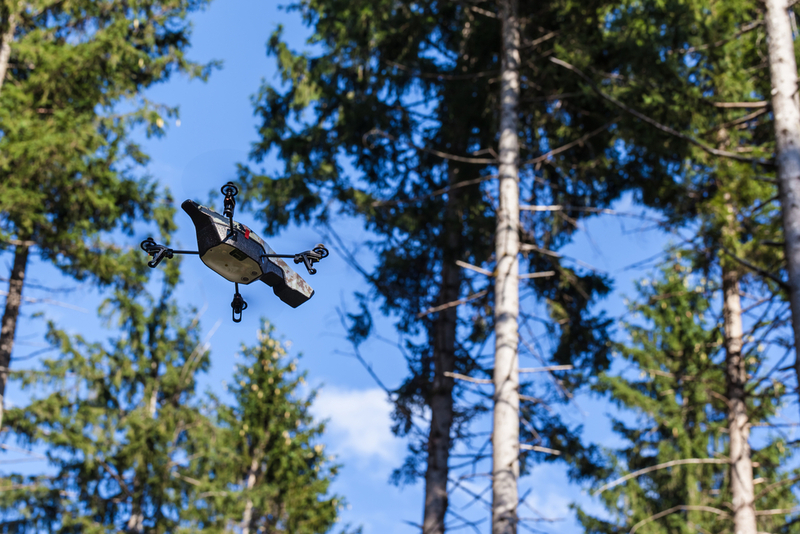 That is, if you are flying in your garden or backyard, there is a little risk of your drone getting smashed into a tree. 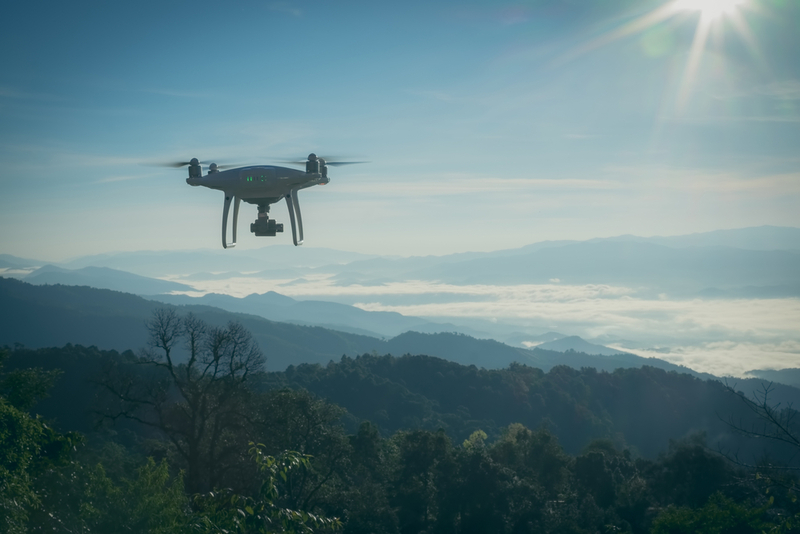 However, if you are flying your drone outdoors, capturing aerial footage, scenic pictures, or just looking for some first-person-view experience, then you should consider getting your drone insured against damages. But remember one thing, as said earlier, drones under $500 isn’t worth insuring regardless of where you are operating and flying. The most essential factor to consider above all others when thinking of drone insurance is the value or cost of your drone. 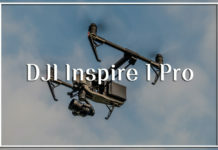 First, you have to determine how much damage and risk you are comfortable with, that is; if you think you are skilled enough to operate a $1000 drone in a park or somewhere without crashing it, you can simply opt to go insurance free. However, if you feel like you cannot afford to take any risks, perhaps because of your drone flying skills or the flying environment, no one is stopping you from getting your drone insured. Does the Drone Manufacturer provide any Coverage? With drones being commercialized the manufacturers have started providing servicing plan or a warranty period that covers drone replacements or repair in case of any accident and damage. 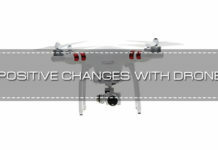 If we talk about the world-renowned drone manufacturer DJI, it offers DJI Care Refresh services. Under this service, the company covers certain DJI UAVs and UASs for a given period (1 year) from the date of purchase. If anything happens to your drone and if it is under the warranty period, the company will replace or repair your drone either free of cost or at a much reduced cost than what you would pay without the insurance. Moreover, if you are using GoPro cameras with your unmanned aerial vehicle, then you could avail the company’s GoPro Care services dedicated to cover for cameras for a period of two years. Under this warranty card, the company will repair any damage happened to the camera for free or will provide a full camera replacement at a reduced cost. Hence, before you sign up with an insurance service provider for drones, check whether the drone manufacturer offers such kind of deals that can cover you. If the manufacturer does cover for you then it will be enough to cover any of the risk factor that you may encounter while flying your UAV as a hobby. Do you need Insurance for a Hobby Drone? Truth to be told, you do not need hobby drone insurance. 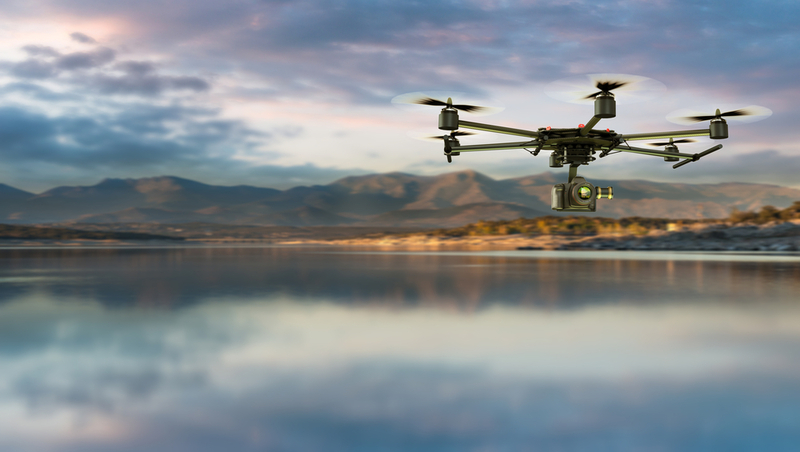 Drone insurance is for those who are suing unmanned commercial vehicles for commercial purposes. That is, they are involved with other organizations and businesses and having yourself covered ensures your credibility and professionalism. You should know that drone insurance is never straightforward, there is always a catch that every drone operator should be aware of. Most of the insurance companies do not cover for recreational drone flying and those who do have different policies that has to be met if you want be insured for hobby drone flying. On the other hand, hobby drone insurance will also depend on the country you reside in. For example, in United States of America, you are not required to get insured for either recreational flying or commercial flying, but you can and there are several companies offering drone insurance services. In Canada, there is no requirement for availing drone insurance if you are just flying it as a hobby. But if you are offering commercial drone services, then you must be covered for at least $1 million liability. Why Buy Hobby Drone Insurance? As said earlier, you do not actually need drone insurance if you are flying it recreationally. However, you should understand that the costlier the drone, the insurance coverage will be excessive. Accidents can happen and the cost of repairing racing drones is far less than what you would pay in premiums. But if you are serious drone operator and loves to use it for recreational activities, drone insurance is something that you should seriously consider. The best drone insurance will depend on the actual price of your drone where you are going to fly it. For example, you may not require getting accidental damage insurance for a $100 UAV, but because you fly near a neighborhood, you really need to get a liability insurance. Here are some of the main reasons why you should get your drone insured even if you are using it for merely recreational purpose. 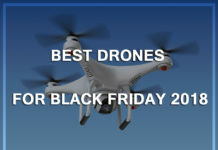 Expensive drones are composed of numerous sensitive parts. The camera and gimbals are especially prone to damage. Even a small collision with the wall or the tree could smash the lenses and damage the camera. In addition, if you are flying, the propellers could easily break upon a collision. 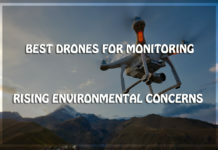 Moreover, the body can be dented, the sensors can be damaged; overall, the performance of the drone could be compromised if it experiences an accident. 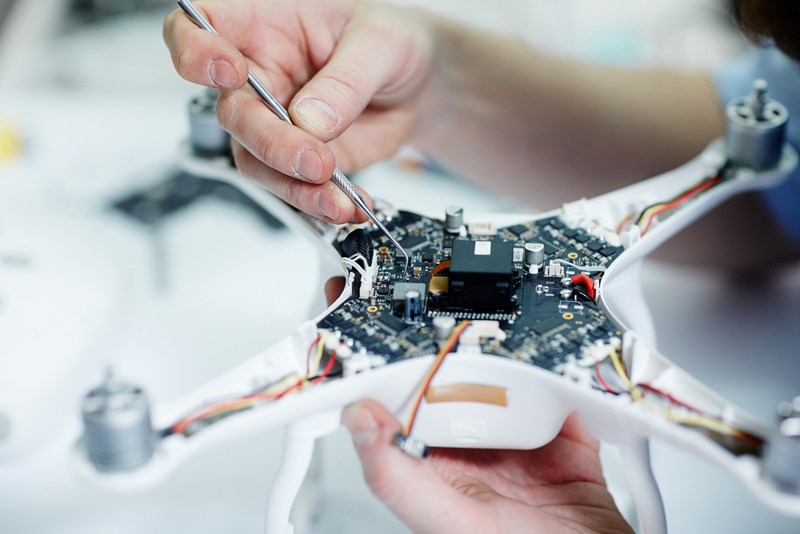 As the drone is expensive, the cost to repair it will also be quite expensive. Damage insurance can save you from personal financial loses as it can save you the costs of replacement or repair in the event your UAV sustains any damage. If you have an unmanned aerial vehicle worth thousands of dollar, then hobby drone insurance is a no-brainer. Without the insurance, you will end up spending hundreds of dollars only to get your drone ready and flying. You can for one time forget the damage sustained to your drone as you will understand being an experienced flyer that accidents are a part of drone flying. However, things can go south ways if you came across causing damage to other people and property. 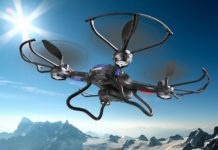 You can lose control of your drone and its fast spinning propellers can easily cause injury to people or can break the window of your neighbor. Both the cases are worse and could lead to you facing certain allegations and charges. There are incidents recoded regarding drone accidents where people sustained injuries on their nose as the propellers just went straight into them. If you somehow lose control of the drone and it goes straight up slicing someone’s face and nose, you will be held liable for what happened and you will probably required to look after the medical costs of the injured. These types of incidents happen more when you are using the drone for recreational purpose. You never know, at one moment you are happily flying your drone and next you see is the drone banging up on someone’s head. You could find yourself liable for hundreds and thousands of dollars in damage repair costs. 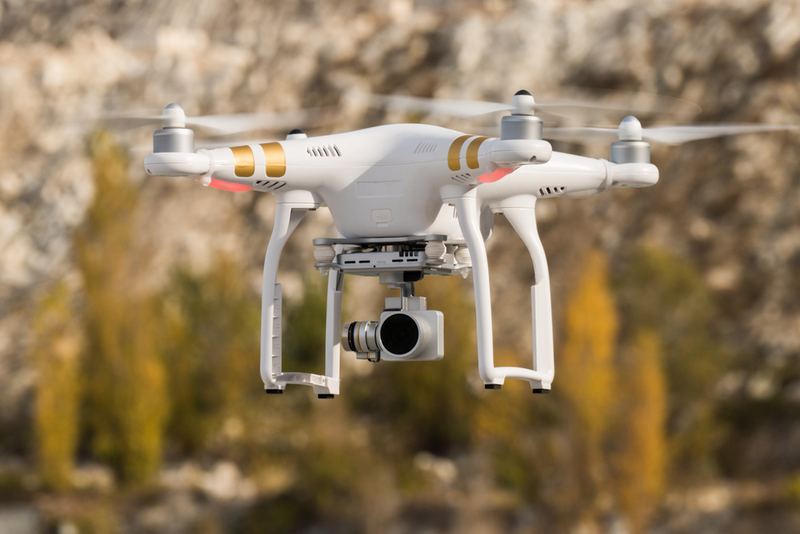 Flying drone recreationally is fun but out of excitement or any other technical reason, your drone may cause damage to the property or even humans. Hence, it is important for you to get liability protection, as it will take care of these issues. 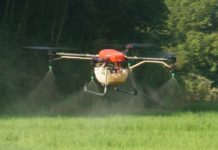 The drone industry is ever changing and there are new types of covers that are coming cater several requirements of different drone operators. But for recreational drone flying, there are mainly two types of drone insurance. Let us understand both of them in detail. As mentioned earlier, liability insurance is a must have if you are using drones for recreational purposes. You should purchase this type of coverage right after you have bought the UAV. Liability insurance will protect you against property damage and personal physical injury claim. Drones are very compact but they still can lose control over their operations due to technical or human error. Consider liability insurance as the car liability insurance as it protects you from third party claims of property damage and personal injury. 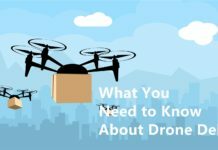 Most of the drone insurance service providers offer liability limits at $500,000 but how much to get will depend on your drone, why you use it and how much you require as per your drone usage. In general, the liability limits can be negotiated to as high as $1 million. 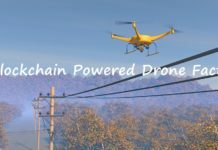 However, the limit will depend on the drone insurance service providers and it is not necessary that you will get the exact same liability limits from each of the providers. It does not matter whether you have all the necessary accessories for your drone to fly unless you have signed up for liability insurance. The next important insurance coverage for drone hobbyists is the hull coverage. The main idea behind hull insurance coverage is to protect ones’ finances due to drone damage. That is, hull insurance covers your UAVs and UASs if they are damaged. As you know that drones are extremely expensive piece of aircrafts whose parts are also very fragile. Accidents can happen anytime at the time of operating the drone. 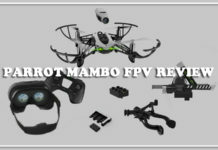 Despite all the protection like gimbal guards, propeller guards, landing gears, etc, your drone is prone to getting damaged or accidents if not taken operated carefully. Hull insurance covers for your drone and its related components. Hull insurance is signed off on an agreed value basis or you can say it works on an estimated value basis. You and your drone insurance service provider have to agree upon the estimated value and quote the quadcopter based on the agreed value. 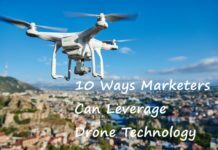 But these is a catch, you have to know the exact value of your unmanned aerial vehicle according to the present market value. 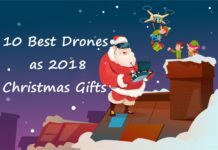 That is, it does not matter if you bought your drone for $1200 back in 2015, the agreed value will depend on the exact drone’s market value in the year 2018. You have to do a thorough research in determining the accurate value of the drone. There is a slightest possibility that the drone you own has become outdated and the manufacturer has stopped its production. So you have to search thorough the internet or contact the manufacturer to know the exact value of the drone as per the current market situation. This plays a crucial role in determining the exact market value of the drone and your Hull coverage will depend on that. 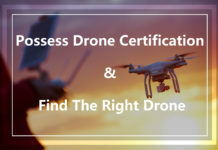 If you fail to determine the exact value of your drone in the current market, you are on the verge of facing issues like problems regarding claiming process, overpaying for the insurance coverage, and disappointment with the insurance coverage carrier. 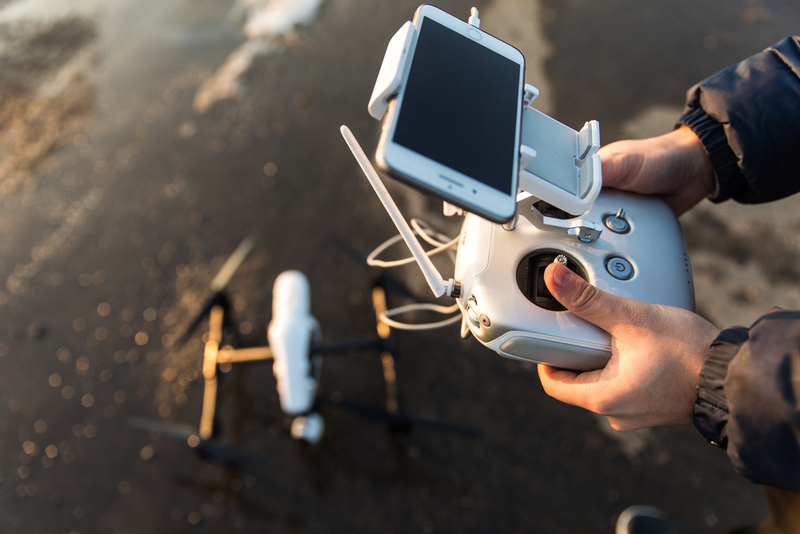 The hull hobby drone insurance coverage works in a way that if your drone is completely damaged, the insurance company will pay you the insurance amount based on the total insured or estimated value of your unmanned aerial vehicle and subtracting it with the applicable deductibles. The applicable deductibles are same at 5%-10% for most of the companies. 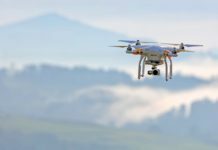 There are several drone insurance companies offering their services in insurance coverage for drones. We have put down a list of few insurance service providers after a thorough research that may help you. If you are a hobbyists or an enthusiast who loves to fly drone in his/her free time then there is no need sign for an insurance coverage. However, if you own expensive kit then you may want to go for the insurance.